One of the first business books I ever read was Weasel Words by Don Watson. Published in 2004, it contained an A to Z list of corporate jargon. I immediately loved and related to the subject, however, it was the opening paragraph that really got me. Fast forward to today, and we still have the same issue. In fact, Watson’s dictionary of Weasel Words should be updated to include all the corporate jargon phrases and words that have emerged over the last decade and a half. For example, it would not be unusual for you to hear the following in a meeting. 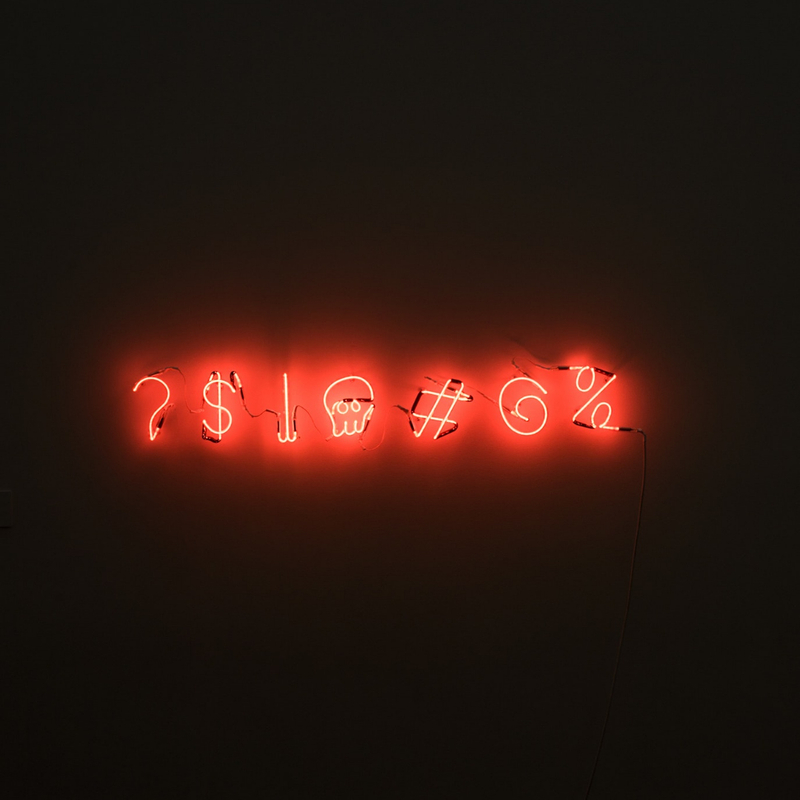 The obvious problem with using corporate jargon and acronyms such as the example above, is that we disconnect and isolate people if they do not understand it. So, what is jargon? The Oxford Dictionary’s definition of jargon is, ‘Special words or expressions used by a profession or group that are difficult for others to understand’. Communication is a major part of our role in business, whether it is with employees, customers or other key stakeholders. Ironically, the default language is packed with jargon. What’s more, the dictionary definition states that these words and expressions make it difficult for others to understand. When you use jargon (especially acronyms) instead of real words, the side-effect is that there is a higher chance what you say will be not understood. I recall a recent conversation where someone mentioned their challenge when dealing with SME’s. I automatically assumed she was referring to Subject Matter Experts. The conversation became confusing for both of us, until I clarified what she meant by SME’s. She was referring to Small to Medium Enterprises. In another example, a client of mine started work at a large organisation and told me he was very confused at one meeting where people were openly talking about STI’s. They were referring to Short Term Incentives, but he had only ever known that acronym to stand for Sexually Transmitted Infections. Unless everyone around the table fully understands the jargon or acronym, which is very rarely the case, we are increasing the chances of miscommunication. Whether this is intentional or not, you increase the potential of disconnecting and isolating colleagues. In addition, when written documents are littered with too many abbreviations it takes longer for the person to read and understand the content. Thus, increasing the chances of misinterpretation. This is similar to reading in a language that is not your native tongue. It will take you longer to digest the meaning as you have to mentally translate the words. In some cases when we use too many acronyms and jargon, it can feel like we are speaking in another language. Of course, there are some situations where using acronyms is acceptable. Many are common knowledge and have entered daily language such as CEO and ATM. It is the unnecessary use of acronyms that causes the problems. For example, one company I know refers to their employees as EE’s both in the written and spoken format. They also refer to the skills, knowledge and experience of their employees as SKE’s. In my mind, EE’s and SKE’s perfectly highlights the unnecessary use of acronyms. Put bluntly, using too many abbreviations is just lazy and demonstrates poor communication. You are putting all the onus and hard work on the audience to interpret your meaning. As a result, it takes a longer time for them to understand and can lead to misinterpretation. Furthermore, using jargon instead of real words can make people more skeptical of what you are saying. A 2011 study at the New York University concluded that there was a lower level of trust when vague words were used, in comparison to higher levels when applying more concrete words. Therefore, the more you use jargon, the more people think you are lying. So, how do you void the dangers of using jargon and acronyms in business? Ask yourself the following three questions to significantly improve your communication. Am I using too many acronyms or jargon words? If I am using any acronyms or jargon, am I confident the audience will fully understand what they mean? If not, can I use real words to communicate the message better? The next time you have a team meeting, are presenting to a client or sending an email, ask yourself the above three questions. Instead of relying on corporate jargon and acronyms, consider using real words to improve your communication. Gabrielle Dolan is a best selling author and international speaker on business storytelling and authentic leadership. She is also the founder of Jargon Free Fridays. Her latest book, Real Communication: How to be you and lead true, hits books stores around the globe on 1st May. If you want to be one of the first to receive it, you can pre-order your copies here. Follow this link to find out more about Gabrielle.